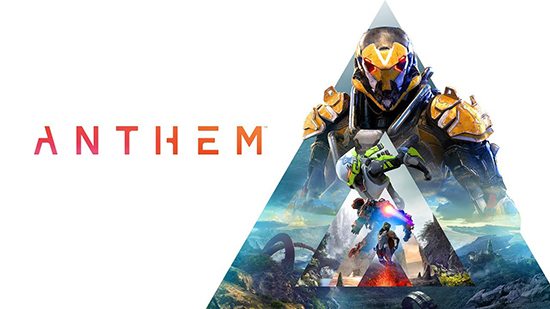 Fans who pre-order Anthem, as well as EA Access and Origin Access subscribers, will get access to the VIP Demo on 25th January, 2019, and all players will have a chance to step into their Javelins and experience Anthem for themselves on 1st February 2019. Both Demos will be available on Origin for PC, Xbox One and PS4. VIP Demo players will be the first Freelancers to face the dangers of the world of Anthem, and will receive an in-game item celebrating their trailblazing spirit. Last night at The Game Awards BioWare also unveiled the latest trailer for Anthem, providing the most in-depth look yet at the game’s villain, The Monitor, and his grand designs. The trailer also introduced some of the dangers lurking in the world that players will face as they try and quell the chaotic powers of the Anthem of Creation.